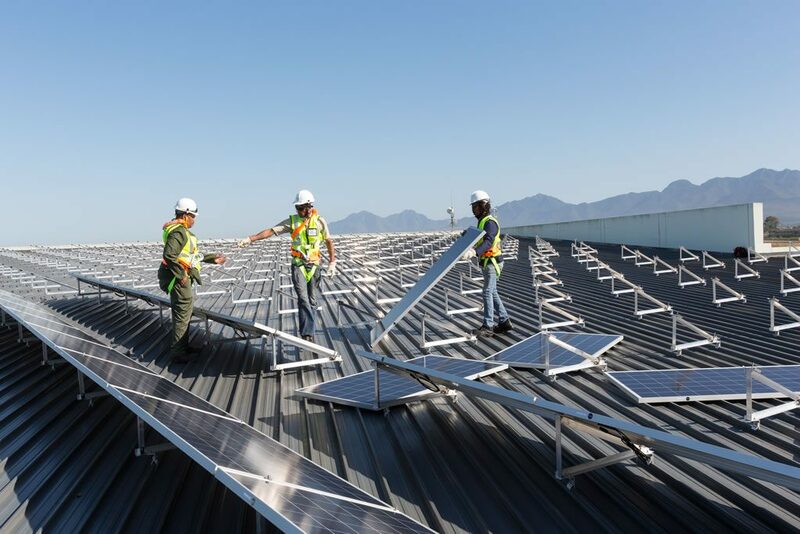 Located in a township, Thembalethu (meaning: “ Our Hope”) in Western Cape in George South Africa, the shopping mall management commissioned Specialized Solar Systems with the installation of a 200kVA grid-tied solar energy system that will showcase the mall’s holistic approach and commitment to the environment by the primary use of solar-based electricity. The mall is proactively involved with the local community by providing much-needed youth development programmes incorporating arts, sport, educational and feeding facilities. The solar energy will not only power these projects but will also solidify environmental awareness and impact issues through their education programmes. 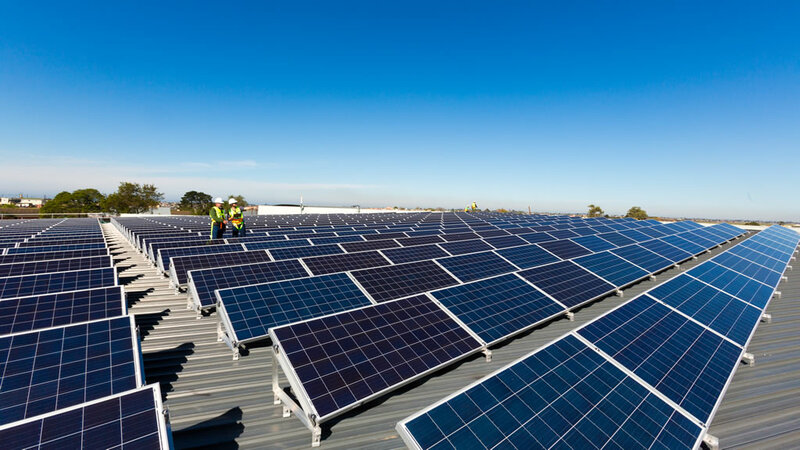 Installing a Solar PV (photovoltaic) system on your business roof will not only save you money in the short-run, it also offers long-term rewards(If supported by your municipality – please view this link). Government is introducing a carbon tax for businesses that emit excessive amounts of greenhouse gasses, through especially transportation and electricity generation. 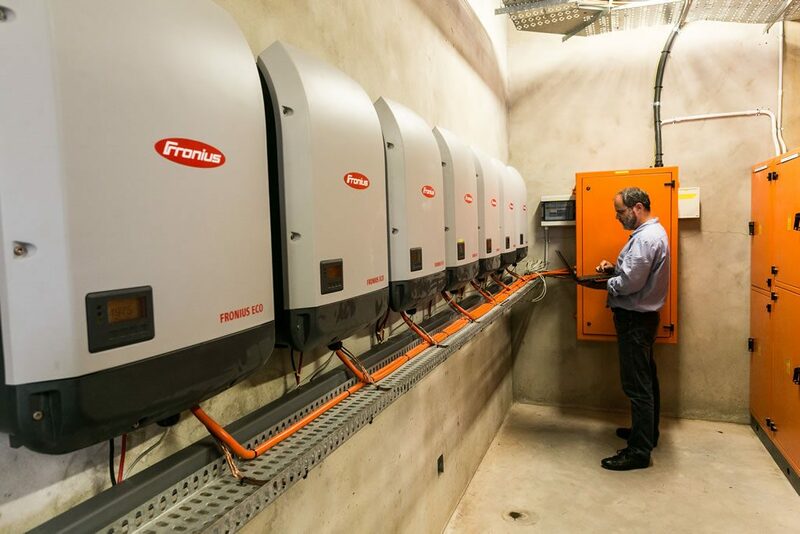 As a low-carbon source of energy, solar power can help businesses to become greener and therefore avoid carbon tax.